Welcome to YHA Rotorua, Rotorua's newest, most modern and purpose built backpacker hostel in the central city for your complete Rotorua experience. 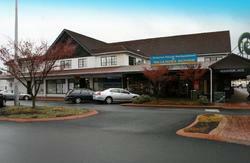 Rotorua's finest lodge, YHA Rotorua, offers budget backpacker accommodation right beside Kuirau Park, Rotorua's free geothermal attraction, and only two minutes' walk from shops, cafes, restaurants and the beautiful Lake Rotorua. This Rotorua hostel has a choice of indoor or outdoor dining with a spacious modern kitchen as well a large outdoor deck and BBQ. 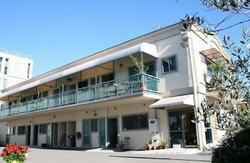 Communal backpacker facilities include a comfortable separate lounge and TV room with lots of DVDs to watch and a coin operated laundry service. 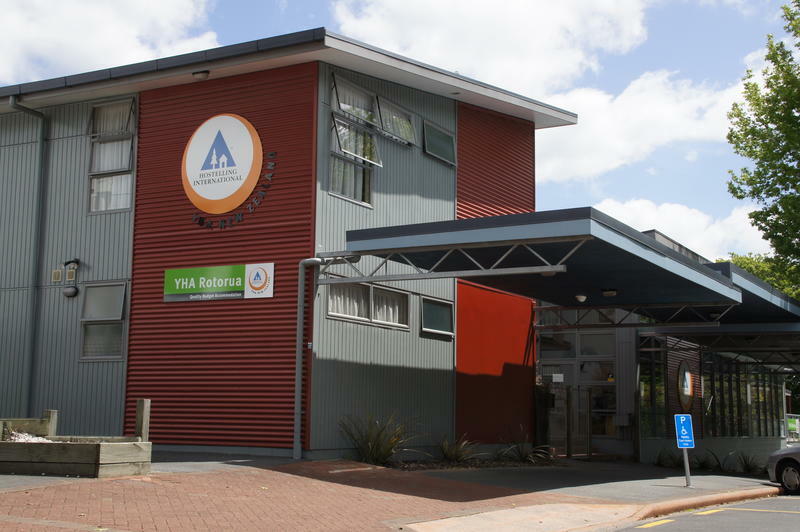 Our hostel is also an active member of the Rotorua Sustainable Tourism Charter - recycling, energy efficiency and biodegradable laundry powders and cleaning products are just some of the measures taken at YHA Rotorua. As Rotorua is the ultimate tourist destination, offering a huge range of sightseeing attractions and activities to suit every taste and budget, we want to make sure your stay in Rotorua is enjoyable and memorable. At the YHA Rotorua activities and travel desk we can arrange unbeatable discounts on a range of Rotorua activities including geo-thermal tours, Maori cultural evenings and awesome outdoor adventures. There is a wide range of accommodation to choose from at YHA Rotorua: 4 bed share rooms, 6 bed bunk rooms, 3 bed share rooms, standard double rooms, twin/double en-suite rooms and a family room featuring a double bed and 2 singles.